… And so much more! Take your business to new heights by enquiring below. 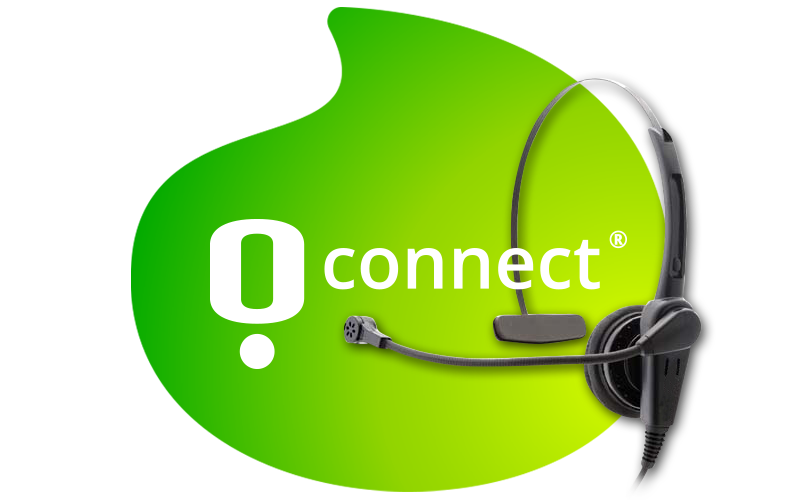 O!Connect uses the cloud to deliver the reliability and capacity your agents need to manage multi-channel interactions, and to deliver actionable post-call surveys that measure customer satisfaction. O!Connect can get you up and running in minutes. With the flexibility of the cloud, it’s easy to scale your O!Connect contact centre as business needs dictate. ACD stands for Automatic Call Distributer and is part of a telephony system that manages calls by distributing them based on a database associated to the number and on agents/employees with specific skill sets and on their availability. What is a cloud contact centre? A cloud contact centre is hosted on an Internet server, from which all inbound and outbound customer communications are handled. Cloud contact centres enable inbound, outbound or hybrid contact centres to operate across multiple channels (including phone calls and messaging), call routing, agent management and analytics from virtually anywhere. An Omni-Channel contact centre is responsible for creating seamless customer engagement; i.e. by connecting the “dots” between the different channels of communication a customer uses. What is IVR in a call centre environment? Interactive Voice Response (IVR) is a technology that allows a computer to interact with humans through the use of voice and DTMF tones input, via keypad. What is a multi-tenant environment? In cloud computing, software-as-a-service (SaaS) is a multi-tenant architecture where a single physical software installation – that is usually managed by a service provider – is used to serve multiple independent contact centres/tenants.